At Funtnatscherhof there is a lot of work to do in autumn: the apple juice is made, nuts are collected and the last grass is cut. 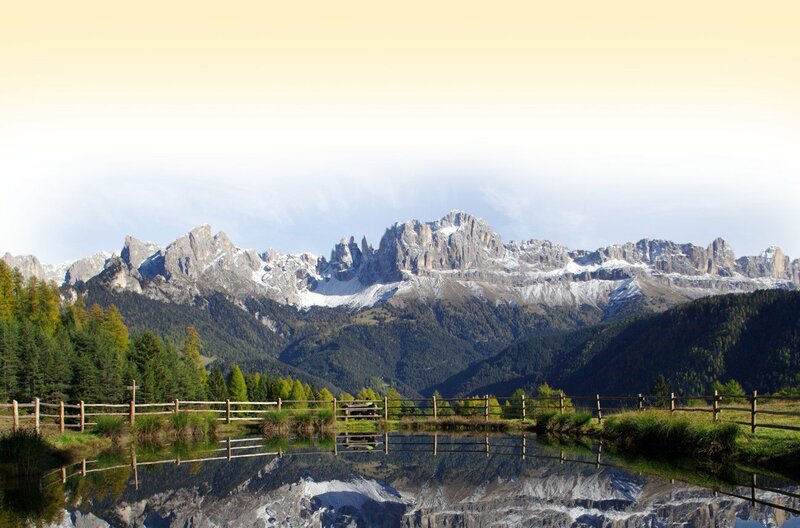 As an offer for 14 nights or more you receive a hiking map with routes of varying difficulty. One night is free. 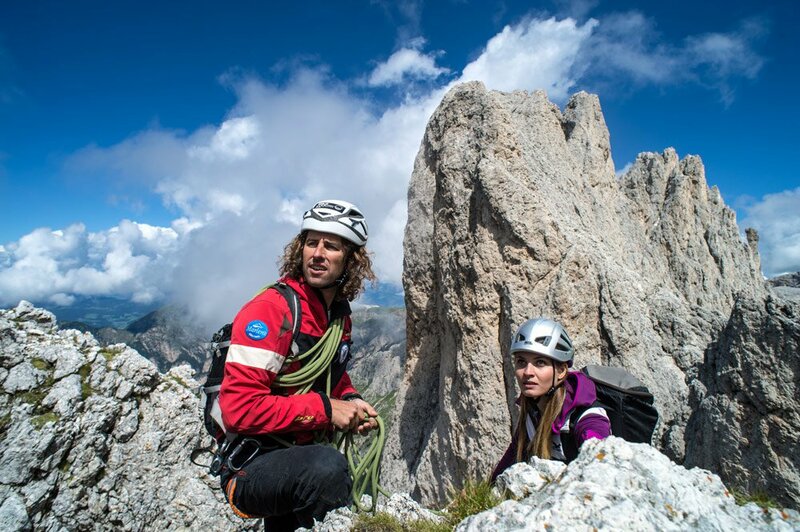 Also an afternoon snack with Tyrolean quality products wait for you. Popular is the Pilzeweg (mushrooms path) that leads through the forest Laranzer. Along the way the carved mushrooms teach the visitors about the importance of the mushroom population in our forests. 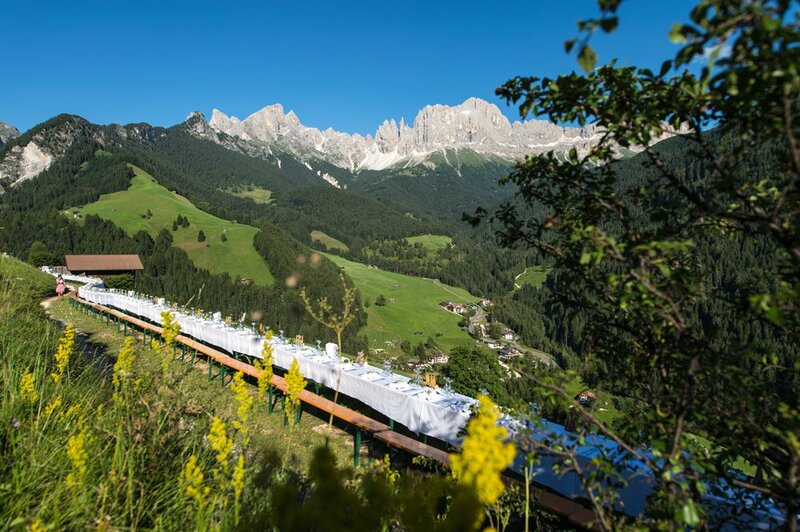 The marked trails on Seiser Alm lead you across brightly colored meadows and forests, which can be also explored on horseback or in a carriage. 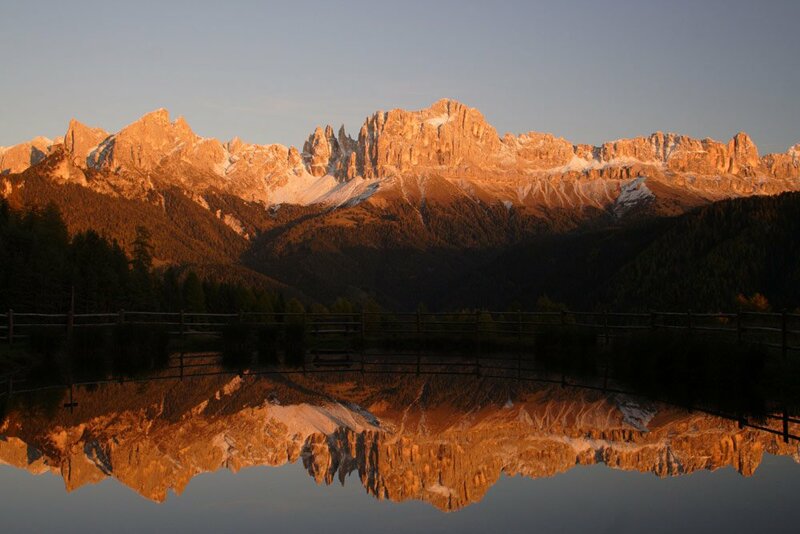 The “Oachner Höfeweg” with its traditional farms is always a good idea for a hike in autumn. 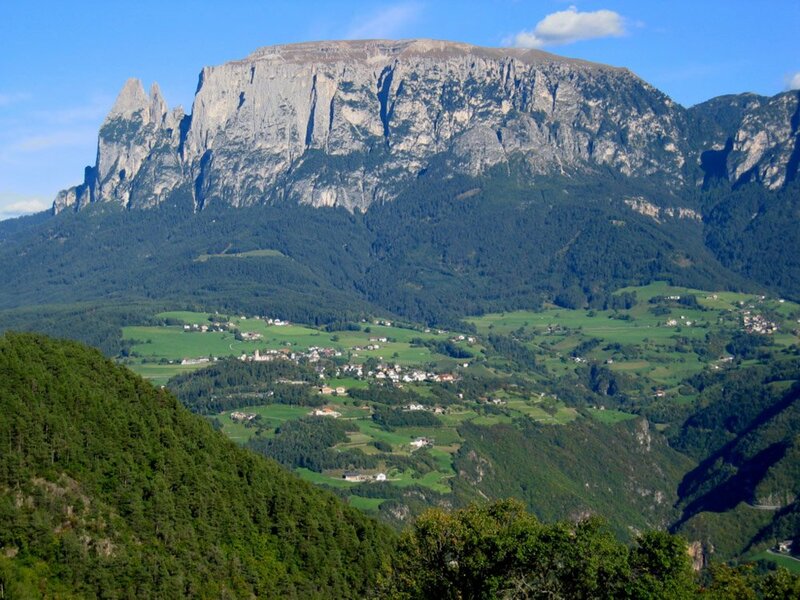 A hike to Völser Weiher, Tuff Alm and Hofer Alpl is definitely something very special. 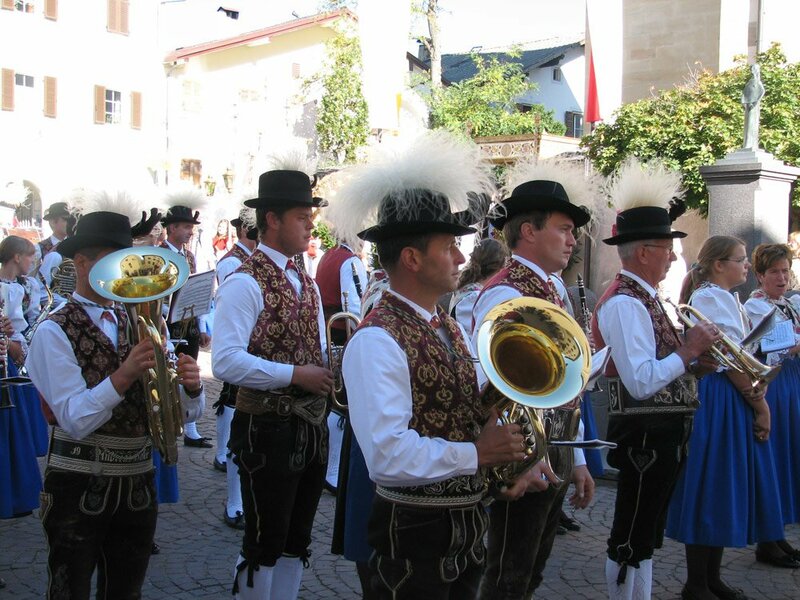 The top highlight in October is the famous Kastelruther Spatzen-Festival, an absolute must for lovers of folk music. 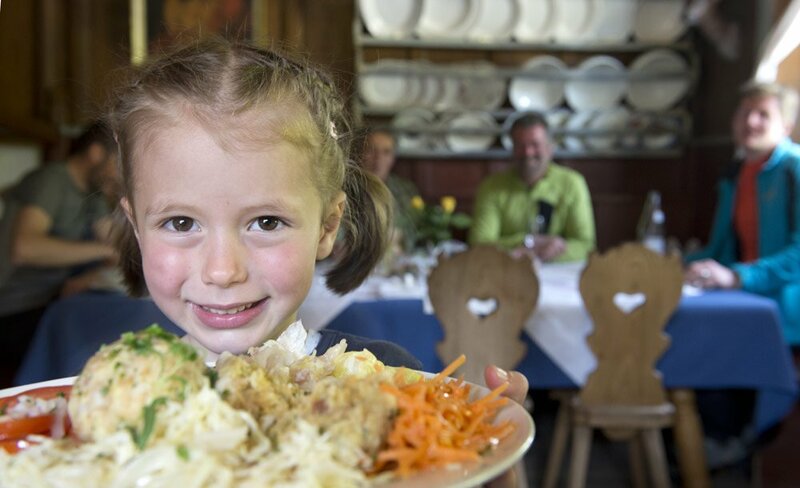 During a holiday in Völs you have the unique opportunity to experience the tradition handed down through generations. 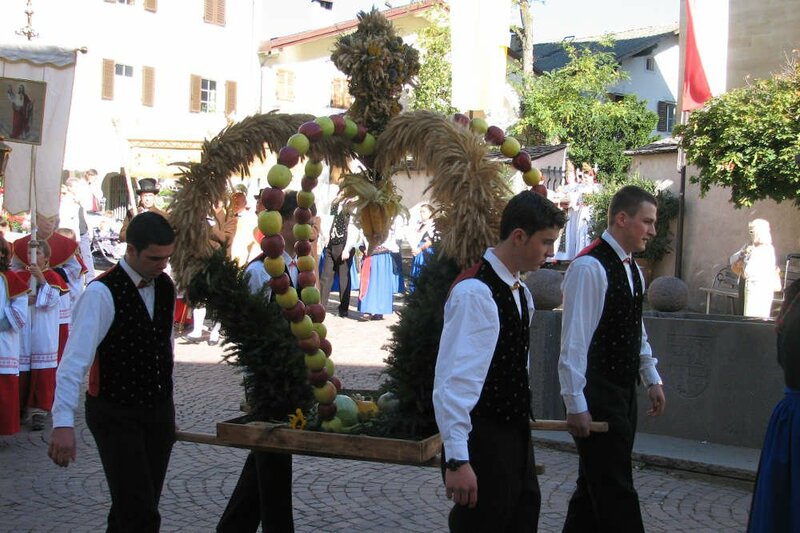 This includes wearing the garb on festive days and holidays, the “Goaßlschnölln”, the fight with Easter eggs, and various culinary highlights, such as the health food weeks in June and the Voelser Kuchlkastl in October, a well protected secret for all gourmets and lovers of local South Tyrolean delicacies since 1978. 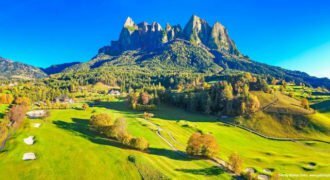 Another attraction is the “Oachner Höfeweg” where you have the opportunity to take an idyllic autumn hike and stop off at the Törggelehöfen. 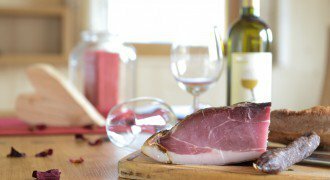 Here you can taste regional speciaities at various local farms and restaurants. A welcome change for children and adults is the traditional cattle drive in early October.